The elderly woman who died after she was hit by a motorcycle had dedicated her life to helping people with Asperger's syndrome. 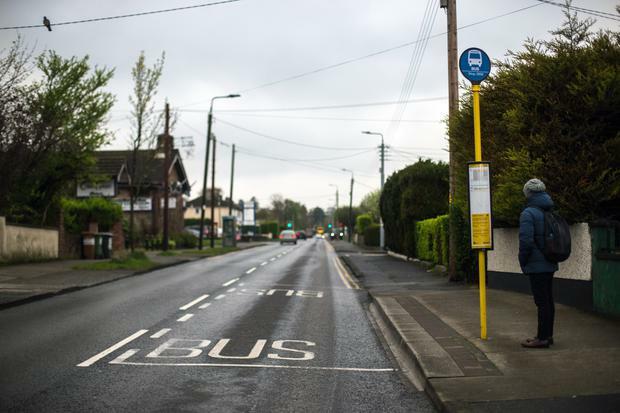 Tressa McKernan (75), from Kilmacud, Co Dublin, had just stepped off a bus and was trying to cross the road on Ballinteer Avenue last week when the accident occurred. It is understood she was on her way to spend time with her son, who has Asperger's. She suffered serious injuries in the incident and died at Beaumont Hospital on Saturday. The motorcyclist, a man in his 30s, was treated for minor injuries. Neighbours of Ms McKernan have credited her as being one of the first people in Ireland to raise awareness of Asperger's syndrome, a form of autism. In the mid-1990s, Ms McKernan and her husband Des were founding members of Aspire, a charity that supports people with the condition. "She has done so much for hundreds of families throughout the country," said Ms McKernan's neighbour. "Before her and Des started Aspire, very few people knew what Asperger's syndrome was. Their son Colm inspired them to dedicate their lives to helping people with the condition. "It's so heartbreaking to hear what happened, but Tressa left behind a wonderful legacy," she said. Another neighbour described Ms McKernan as a "warm and loving" woman. "Her husband died a few years ago, which hit her hard, but nevertheless she always had time to say hello and have a chat. "She was so devoted to her son and was always visiting him throughout the week. He couldn't have had a better mum. "I feel so sorry for him, but I'm sure he'll get the support he needs during this very sad time." Anyone with information on the collision is asked to contact Dundrum garda station on 01-6665600.